If you’ve got the right attitude and essential skill it boils down to confidence and belief. The challenge for many people is that confidence can be very transient and it inevitably fluctuates in response to events and circumstances. Even the best performers have self-doubt from time to time, particularly in unfamiliar environments or high pressure situations. Therefore, what the best performers do, is develop strategies for regaining and enhancing confidence quickly when they need it. They do not leave confidence to chance, instead they invest time and energy in building their confidence; they know what fuels their confidence and they make sure they do regular things to keep it topped up. Fortunately confidence is not an attribute that you either have or don’t have, it can be built and developed if you know what to do. 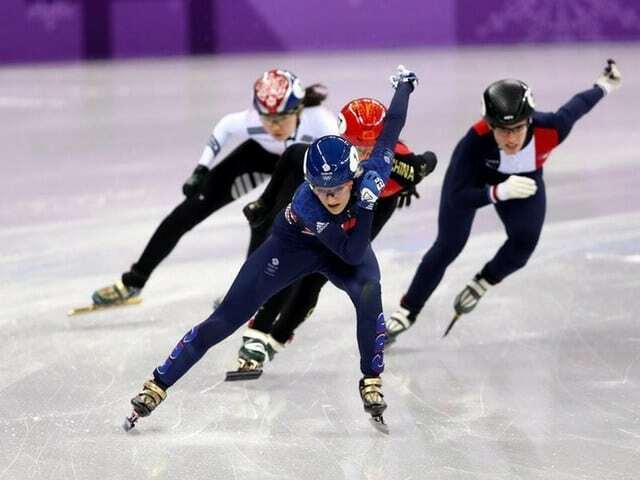 Here is World and Olympic Champion Mark Hunter and triple World Champion Elise Christie talking about what confidence is and where they get their confidence from. Focus on your confidence, you cannot afford not to! For more information on our confidence masterclasses please visit our Exceptional Individuals section or please get in touch.